Dynamic Plumbing & Gas | Discover The Dynamic Difference! Contacted the guys at Dynamic to help my dad out with a gas leak at his house which was picked up by ATCO gas while they were changing the gas meter over. The Dynamic guys attended the same day, repaired the leak and ensured everything was safe. Dads even noticed a decrease in his bill since the pipework has been repaired. Since then he's had Dynamic out to Upgrade his hot water system and replace his toilet. On all occasions the attending plumbers were on-time, professional and the price was excellent. I would highly recommend. Dynamic plumbing completed some plumbing maintenance around our home, they arrived on time (even earlier) and attended with very little notice, was perfect as the job was urgent with having a blocked toilet drain. They also fixed other plumbing maintenance items we had around the house very happy. Thanks guys. I was given Brad at Dynamic Plumbers number from a friend who had used them previously. Thank god I found a good reliable tradie!Brad and his team (Reece & Tim) were fantastic! So friendly & made a very neat job of our Bathroom Reno. We are wrapt and planning on doing the next bathroom with Dynamic too!Thanks so much guys! You are awesome.Bec & Liam. 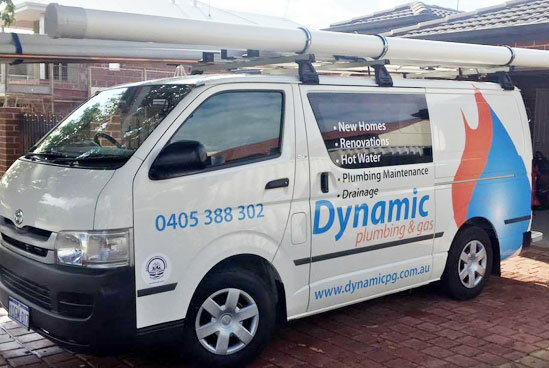 Dynamic plumbing are our preferred plumbers for our business and personal use. Very happy with their service and reliability. Highly recommend. Excellent service by Dynamic Plumbing. The company was extremely ethical in the way they performed the service. Overall, great value for money, we will certainly recommend Dynamic to our friends and family. Thank you, Brad/Shane/Michael, for being professional & pleasant to deal with ! Thanks to Brad from Dynamic Plumbing and Gas for completing the renovation on my property. Brad gave me heaps of ideas on how to best manage the small space in the bathroom, he was always on time and contactable for any changes or issues I had. I have referred Brad to family and friends because he puts in 100% to make sure the job is completed to the highest standards. Recently had Brad work on our laundry reno for us as we were unsatisfied with our previous plumbers work. Job was carried out promptly with a very professional finish. Was glad to see he left the job clean and tidy as well. Recomended. Look no further for another plumber or gas fitter! 5+ stars on their service, professionalism and pricing. 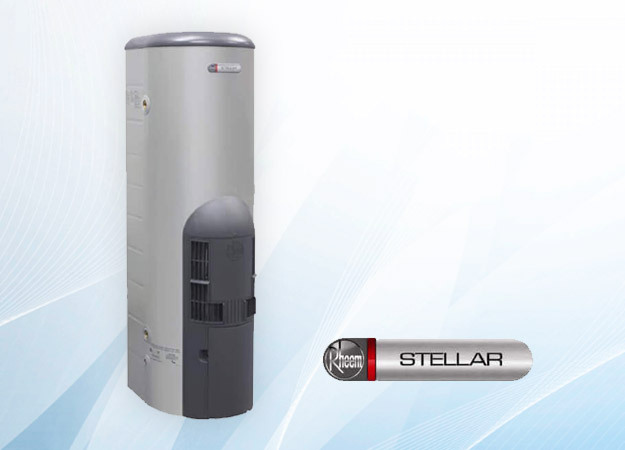 Developed to reduce wasted energy this unit pre-heats the water using heat from the gas exhaust, meaning you’ll use less energy. The C7 has a secondary heat exchanger which utilises the exhaust gas to help pre-heat the water. It is due to this feature that the unit doesn't need to use as much energy to heat your water to the right temperature, saving not only the environment, but also money on your energy bills. And what's even better, is that it comes with a 12 year heat exchanger warranty for your own peace of mind! 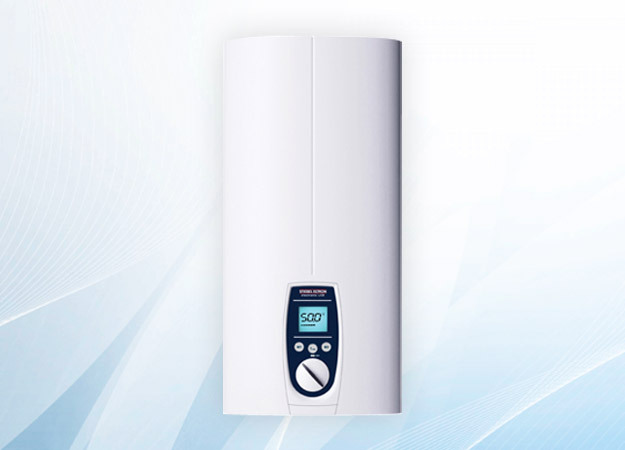 Looking for ways to reduce your hot water heating bills? 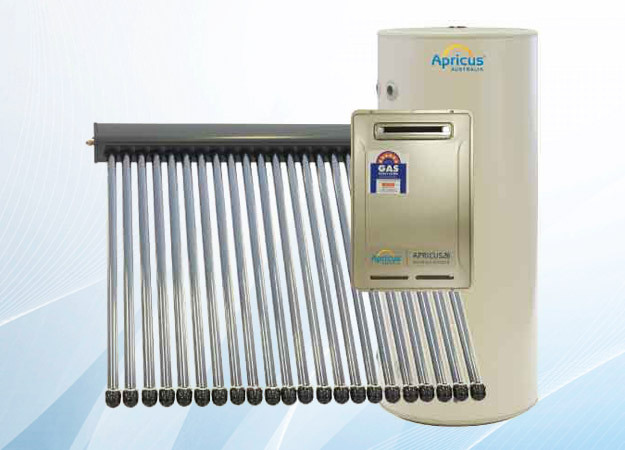 You can save money and reduce your household’s impact on the environment by installing an ultra efficient, evacuated tube solar hot water system from Apricus. This product is our recommended top of the line 5 star gas storage. Get in touch with us today to discuss how this product can benefit you! 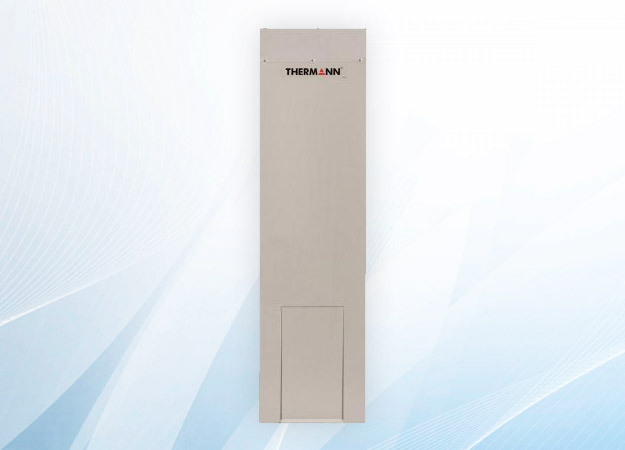 The Thermann 4 star Gas hot water system is suited to families of 3-5 people. With an adjustable thermostat for safety and efficiency, it allows you to be in control of your operating costs and performance. 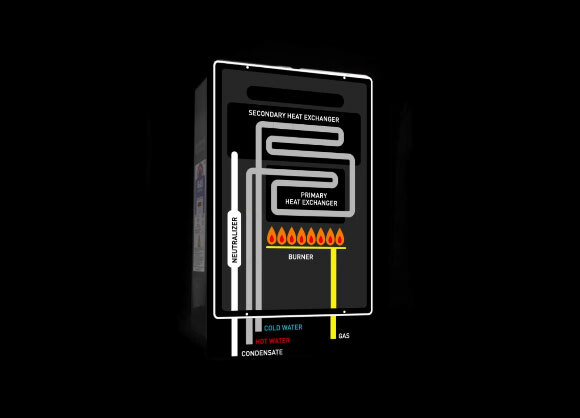 Three phase electric instantaneous are efficient by design with their point of use design to deliver hot water close to the point of use saving both water and energy. All our technicians are fully qualified, certified and friendly. We ensure that we have everything we need when we visit your property to ensure as little disruption to your day as possible. Locally owned and operated, we are immensely proud of our reputation around Perth. Renowned for our excellent time management, cost, tidiness and professionalism, our business has grown thanks to the many recommendations we have received. We always take the time to explain how your new appliances work and provide an unbeaten aftersales support service. Selecting only the finest and most reliable suppliers, we can guarantee that your parts will last and the job will be completed on time and on budget. Is your plumber always letting you down? Do you want professional service with a personal touch? Dynamic Plumbing & Gas have been providing outstanding installation and maintenance services. We have a combined experience of over 20 years in the plumbing , gas and drainage industry. Proud to hold a Master Plumbers accreditation and Gas safety certification we are the specialists in plumbing, drainage, gas and hot water. Fast service, quality job, reasonable price. Highly recommended! On behalf of Canning Vale Dental Centre many thanks to Dynamic Plumbing and Gas for the prompt and very efficient service we received on the replacement of our hot water cylinder. Highly recommended. Job well done first time, Brad runs his company with integrity and professionalism. Cheapest rates in Perth, can't go wrong with that! Highly recommend them! Just echoing what everyone else has said, prompt, professional, lovely blokes. Steve, who did our job with no-one at home, communicated with us the whole time with patience and heaps of good humour on a Friday afternoon! Happy with the hws installation. Quick response and Brad explained the product in detail. Absolutely my regulars. These guys go above and beyond. They are so professional. They know the trade so well and fix things quickly. They are polite, efficient, good value and their customer service is excellent. Great plumbers and great people. Copyright © 2019 dynamicpg.com.au. All Rights Reserved. **Saving of $50 for online bookings only applies on hourly rate works. For quoted or fixed price works the promotion does not apply.